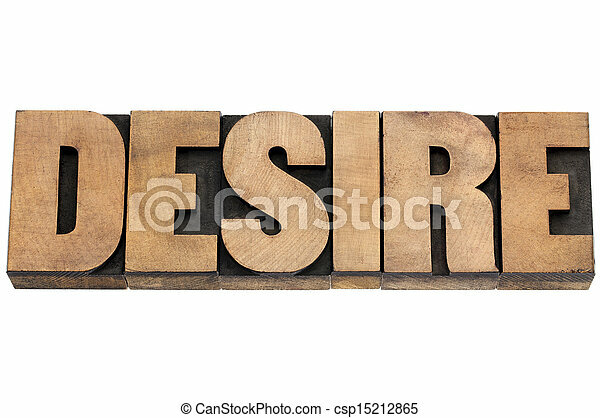 Desire word in wood type. 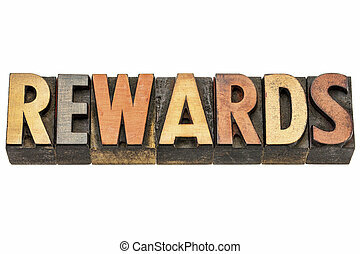 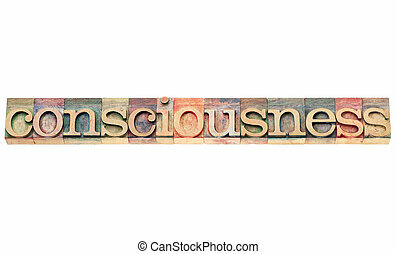 Desire word - isolated text in vintage letterpress wood type. 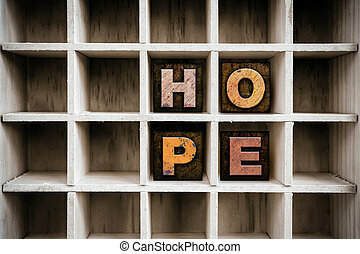 The word "HOPE" written in vintage metal letterpress type sitting in a wooden drawer. 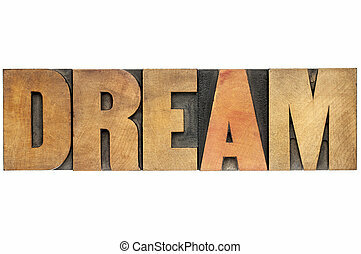 The word "LUST" written in vintage ink stained wooden letterpress type in a partitioned printer's drawer. 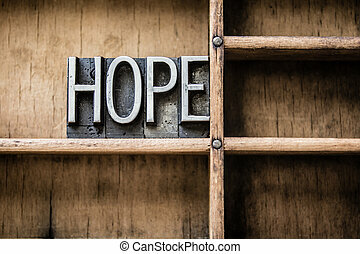 The word "HOPE" written in vintage ink stained wooden letterpress type in a partitioned printer's drawer. 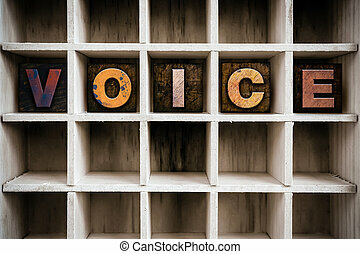 The word "VOICE" written in vintage ink stained wooden letterpress type in a partitioned printer's drawer. 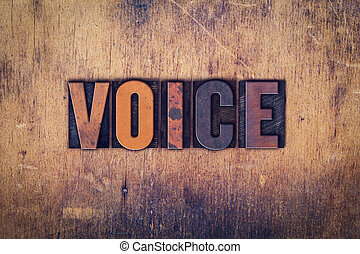 The word "Voice" written in vintage wooden letterpress type. 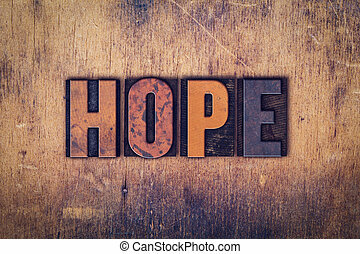 The word "HOPE" written in wooden letterpress type. 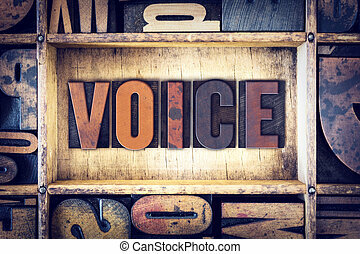 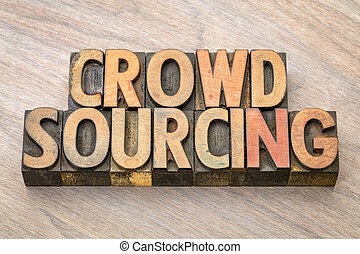 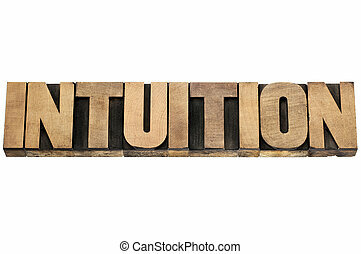 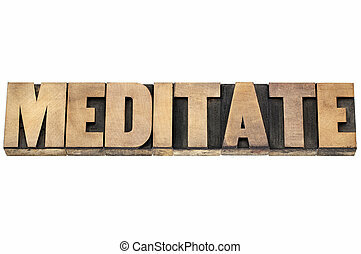 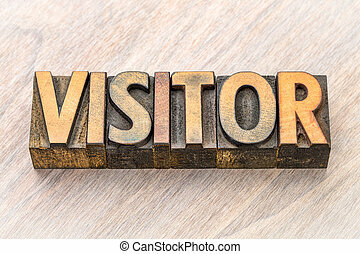 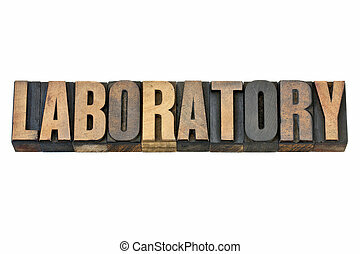 The word "Voice" written in isolated vintage wooden letterpress type on a white background. 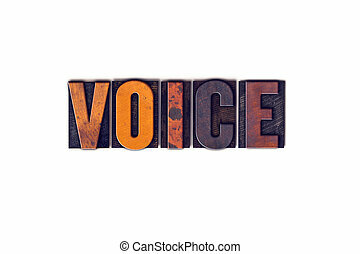 The word "Voice" written in dirty vintage letterpress type on a aged wooden background. 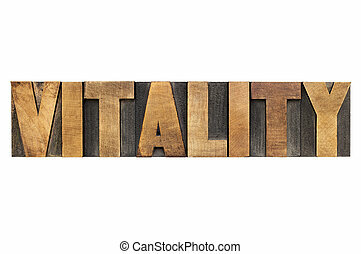 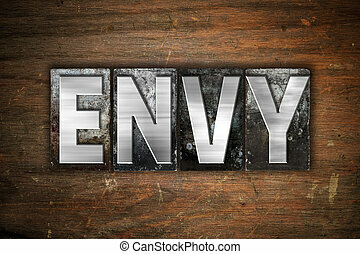 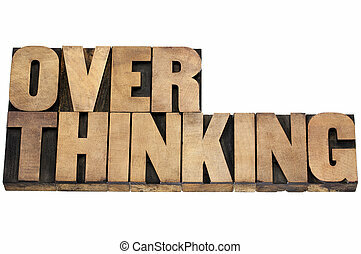 The word "Envy" written in vintage metal letterpress type on an aged wooden background. 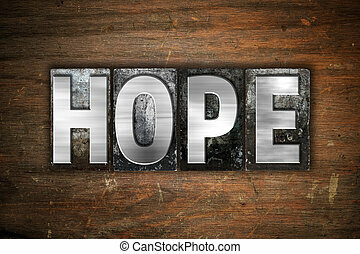 The word "Hope" written in vintage metal letterpress type on an aged wooden background. 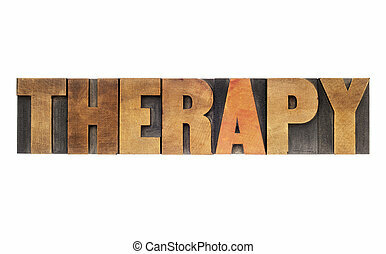 The word "Lust" written in vintage metal letterpress type on an aged wooden background. 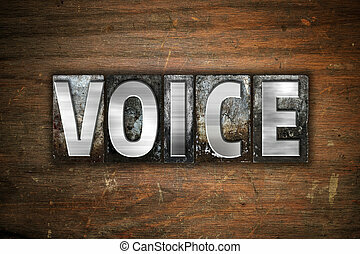 The word "Voice" written in vintage metal letterpress type on an aged wooden background. 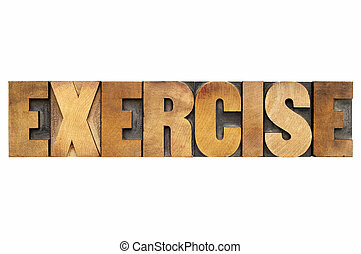 The word "Lust" written in dirty vintage letterpress type on a aged wooden background. 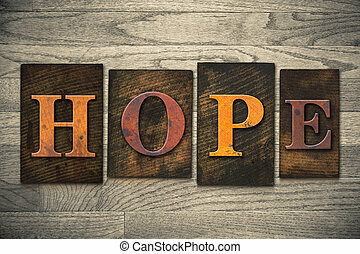 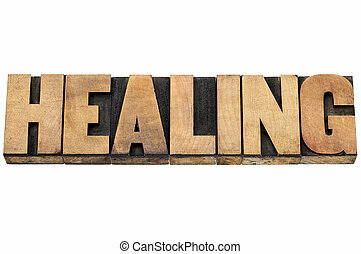 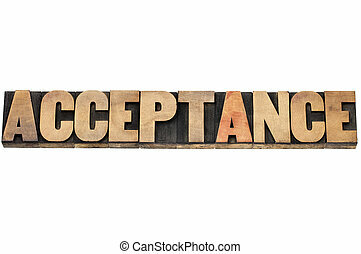 The word "Hope" written in dirty vintage letterpress type on a aged wooden background. 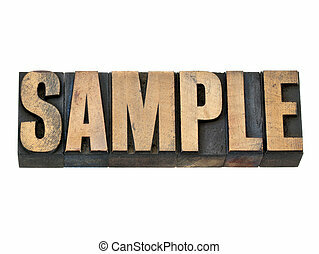 The word "Lust" written in isolated vintage wooden letterpress type on a white background.